Liverpool Ladies can confirm that defender Satara Murray has signed a new contract with the club. England U23 international Murray joined the Reds from North Carolina Tar in 2015, having previously played for Washington Spirit in the NAWSL. As part of the deal, Murray will miss the FA WSL Spring Series in order to complete her university degree in the United States before returning for the 2017/18 FA WSL season. 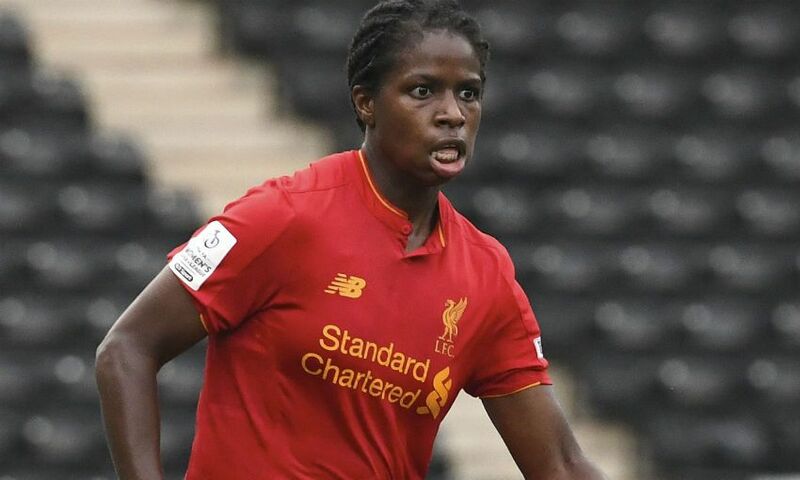 Liverpool Ladies manager Scott Rogers said: "This is another important deal for the club as Satara played a crucial role for us last season, being one of our standout performers. "Although she will be missing for the Spring Series, we look forward to welcoming her back for the 2017/18 season as an important member of our squad."